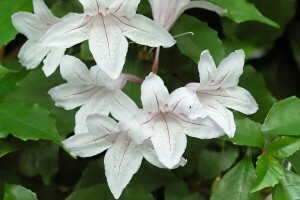 Note: Mackaya bella is a beautiful shrub or small tree with slender branches bearing dark green leaves. The leaves are simple and oppositely arranged. Small, hairy pockets are often found in the axil of the veins. It has beautiful, large and attractive mauve to white flowers in terminal racemes usually marked with fine purple-pink lines. 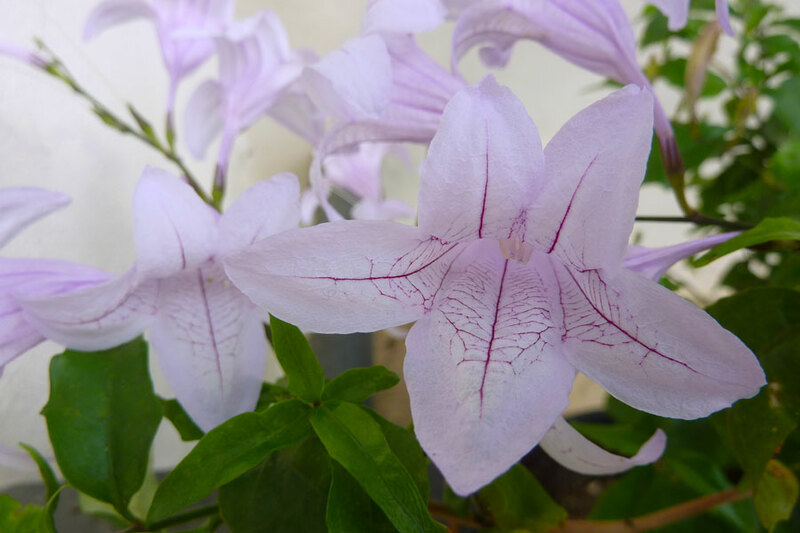 Fruit / flower: It has beautiful, large and attractive mauve to white flowers in terminal racemes usually marked with fine purple-pink lines. Colour: White flowers with fine purple lines. Flowering time: From spring to Autumn. Light preference: It thrives in a semi-shaded position. Watering: Water well in summer, but less frequently in winter. 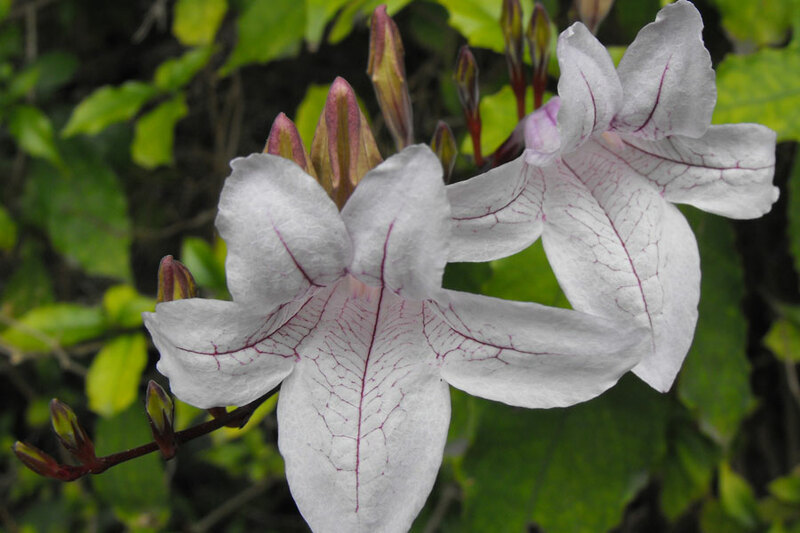 Temperature: Mackaya bella is frost tender and it is advisable to plant it in a protected spot in cold regions. 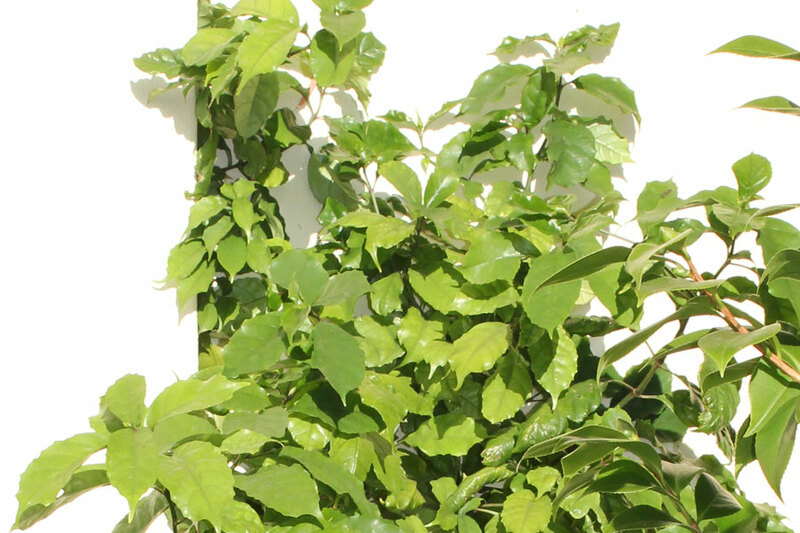 Pruning: To encourage bushiness, Mackaya Bella should be pruned often. Propogation: Growing Mackaya bella is easy from semi-hardwood stem cuttings taken during spring and autumn. Plants can also be propagated from seeds. Cutting materials may be treated with root stimulating hormone and should be planted in washed river sand. Rooting can be hastened by keeping the cuttings in a misted bed. Other notes: In the garden forest bell bush should be planted in well-drained soil, with plenty of compost. Water well in summer, but less frequently in winter.